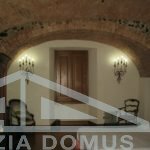 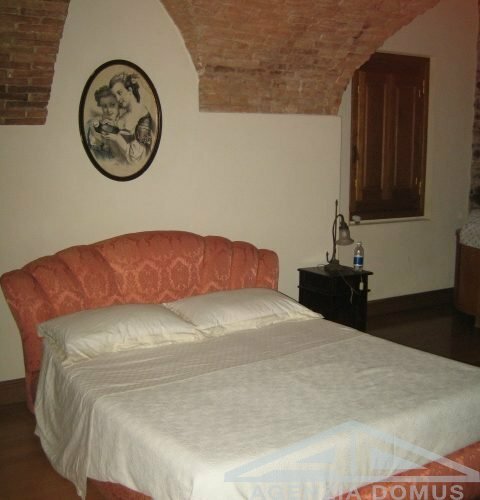 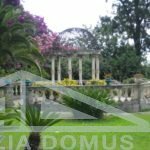 Beautiful ancient villa, built more than 100 years ago. 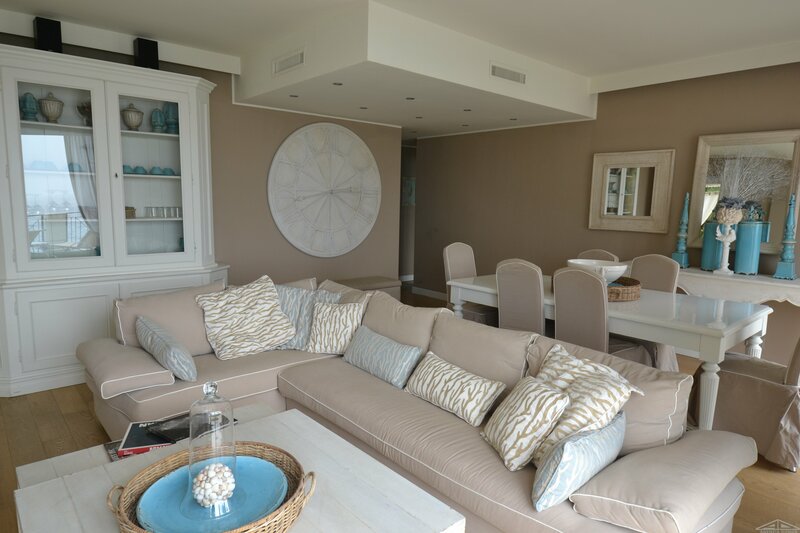 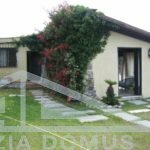 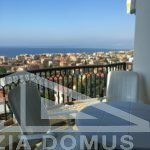 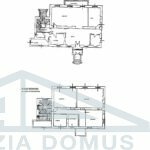 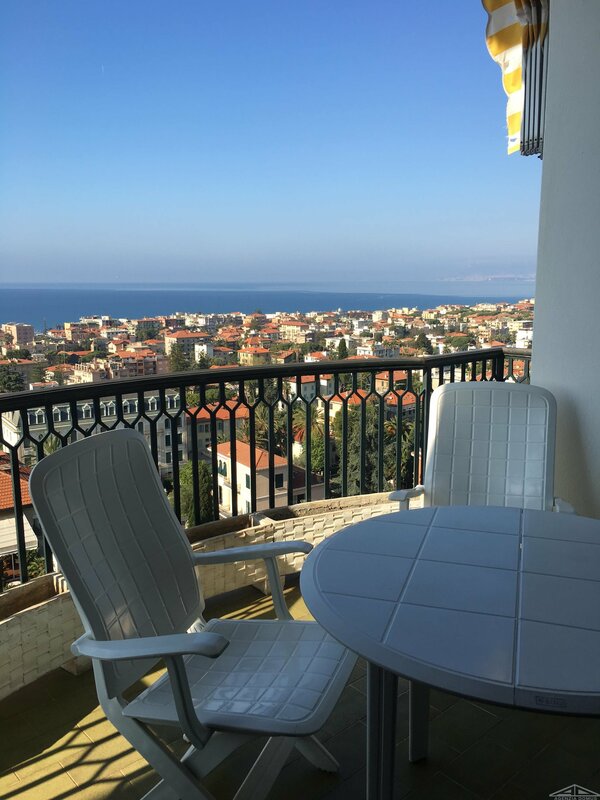 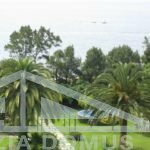 The villa covers about 1,000 sqm on 4 levels and 8,000 sqm of park that reaches the sea where there is a house for guests of 60/70 sqm directly on the beach. 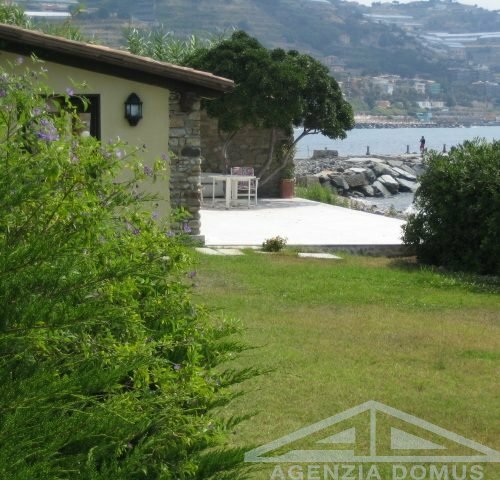 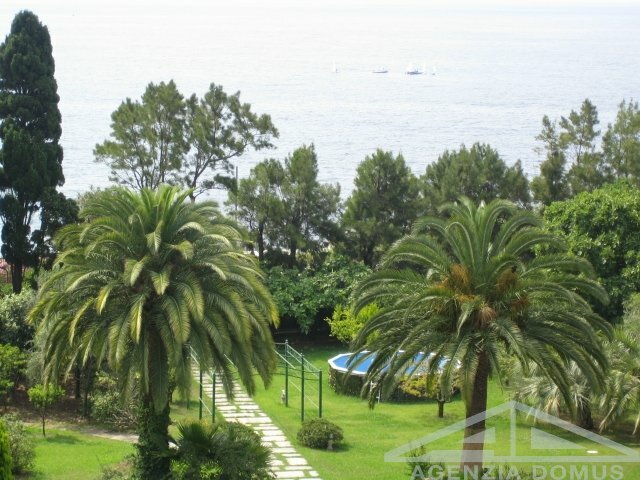 Prestigious villa that offers a private beach and also has a pier for mooring boats up to 25 meters. 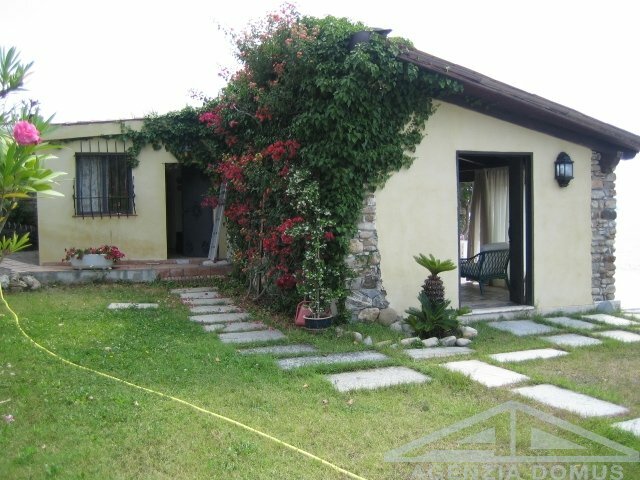 On the East side of the large park there is an outbuilding used to store garden tools; with the possibility of transformation into a residential villa. 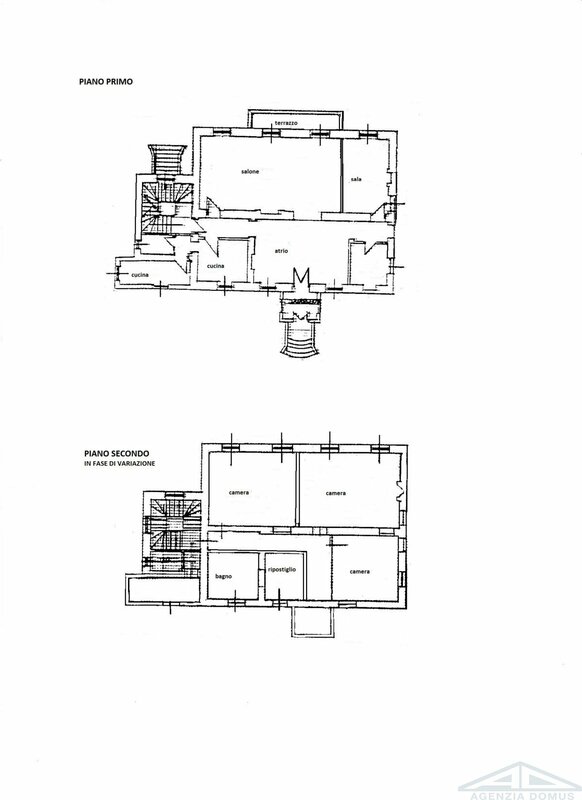 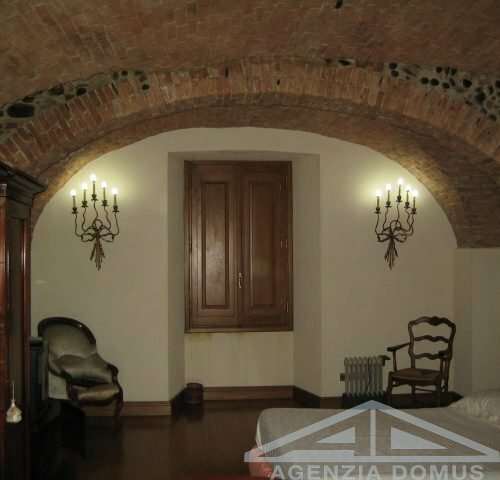 Ground floor: two bedrooms, living room, kitchen, bathroom and study in perfect condition. 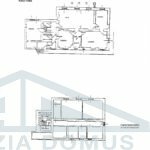 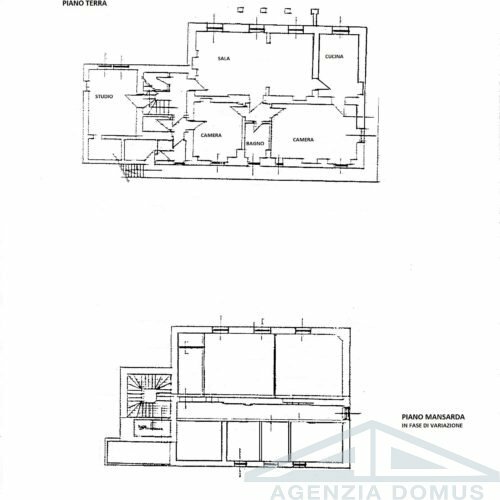 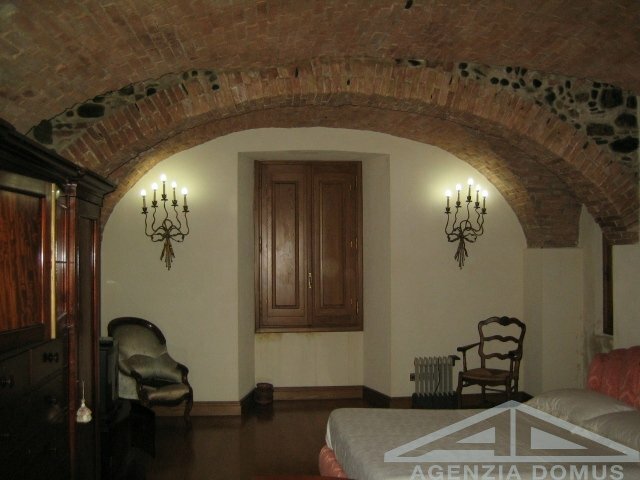 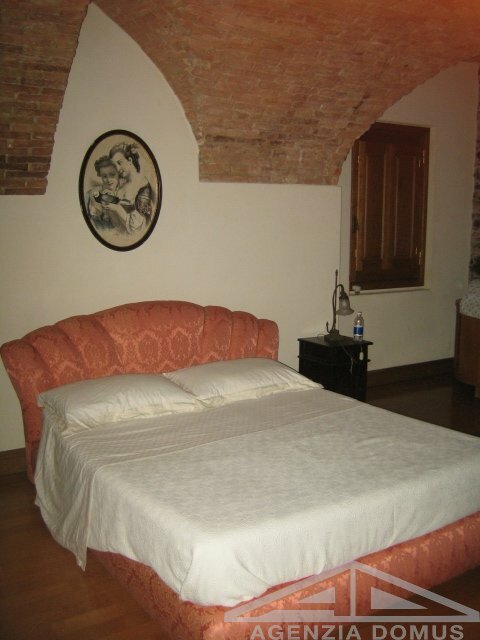 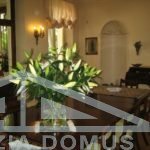 First floor: large entrance, living room, kitchen, two bedrooms and bathroom, in perfect condition. 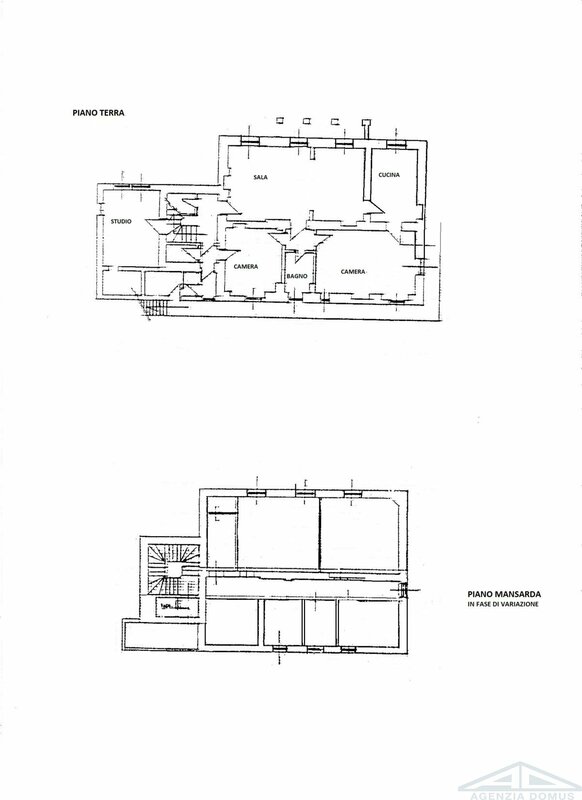 The two floors above served by a lift are now open space, whose internal layout will be carried out at the expense of the seller depending on the needs of the buyer, with prestigious finishes. 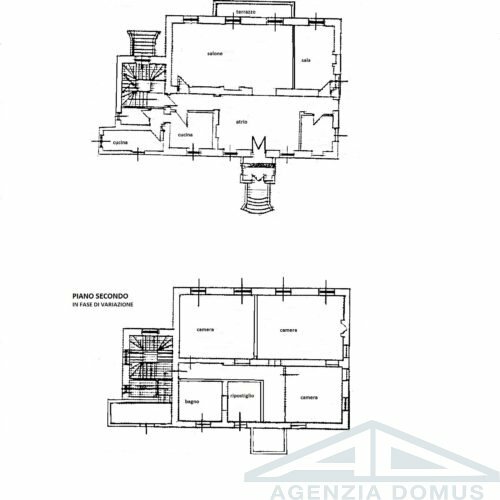 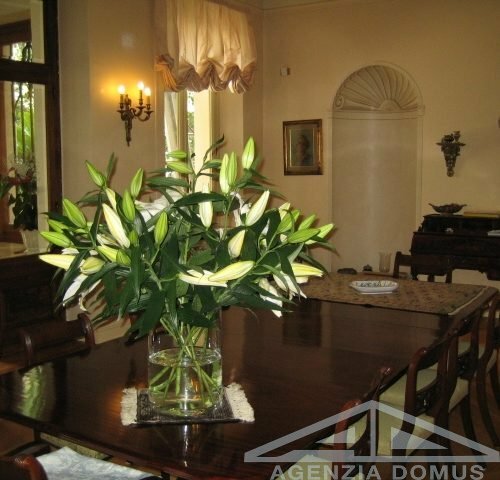 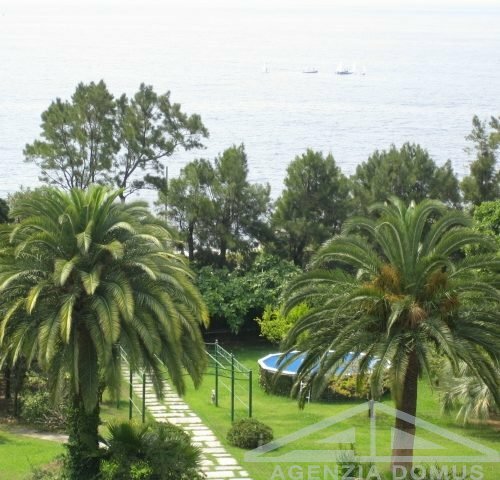 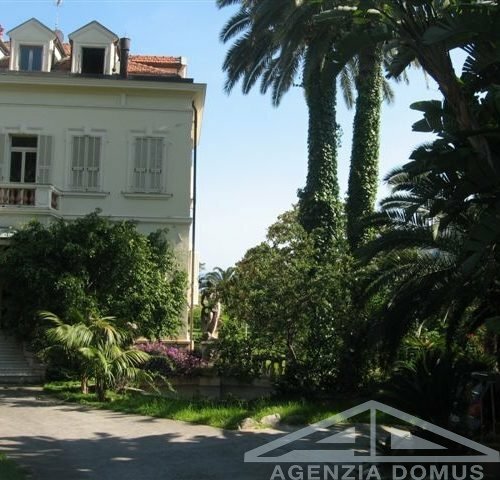 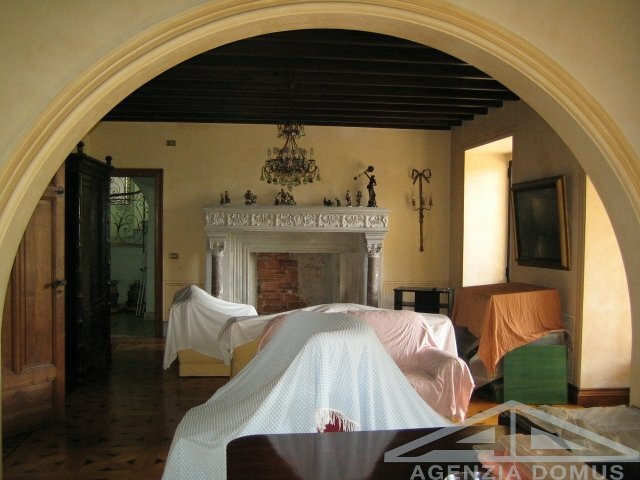 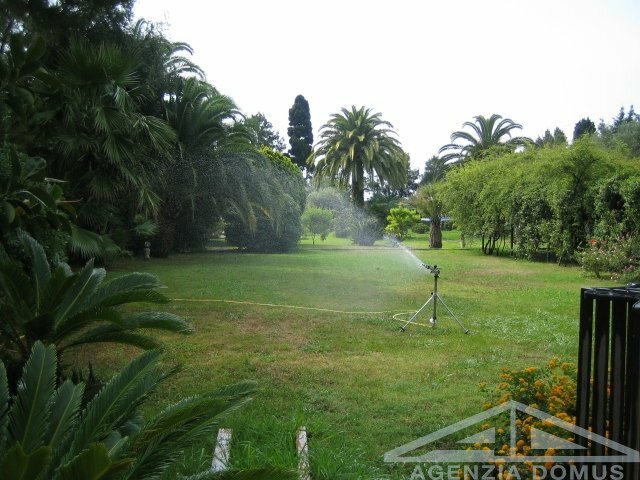 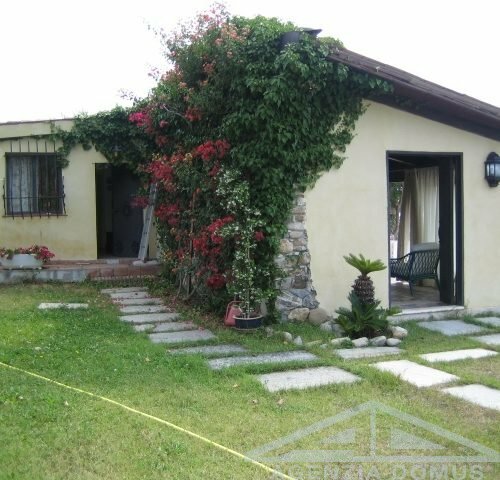 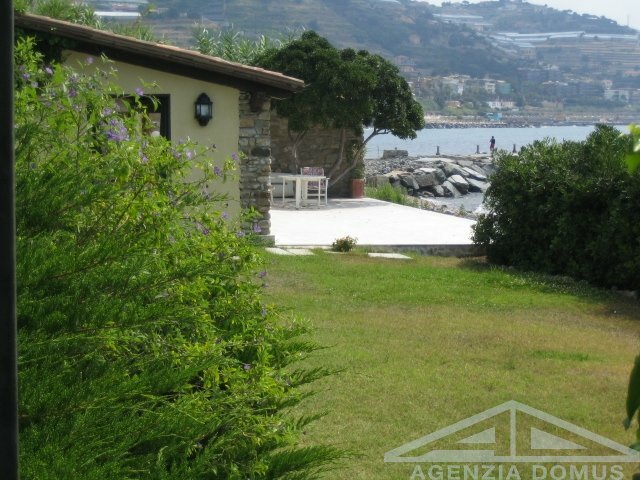 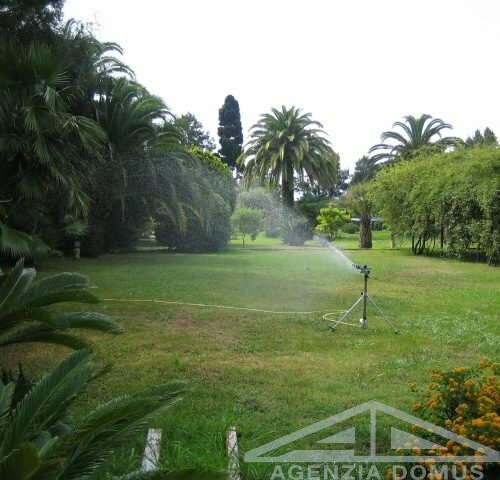 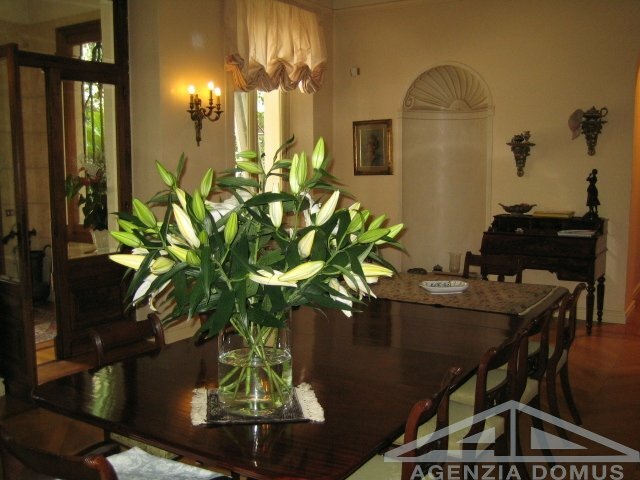 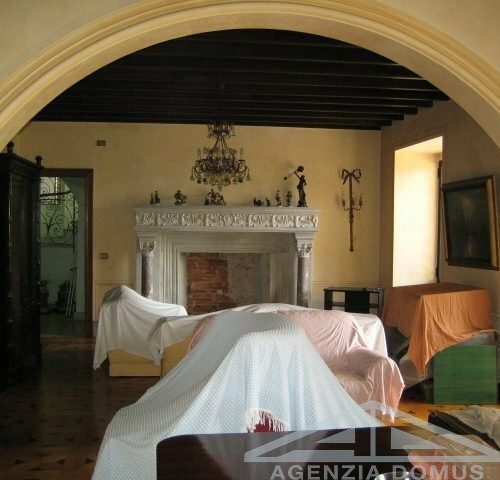 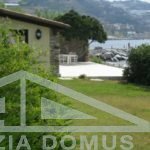 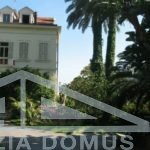 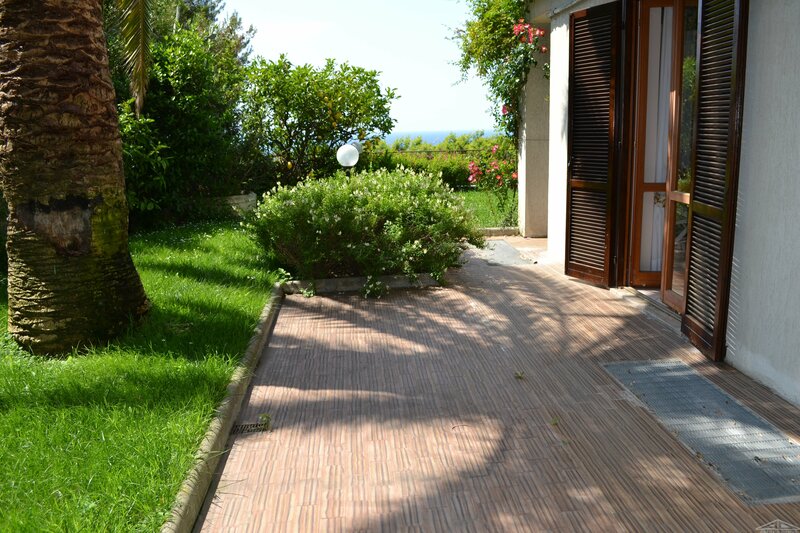 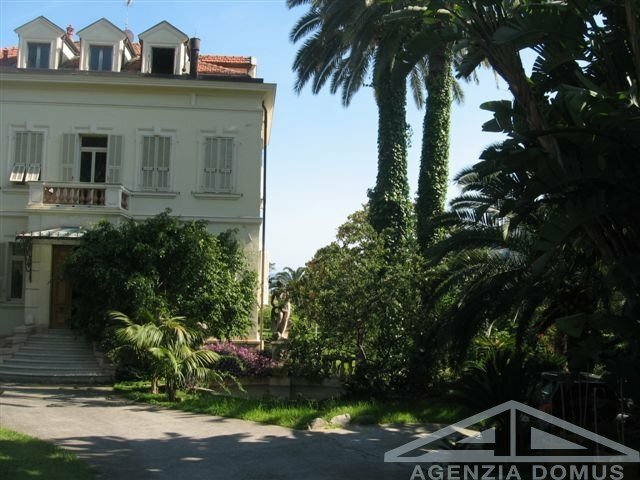 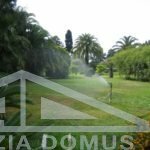 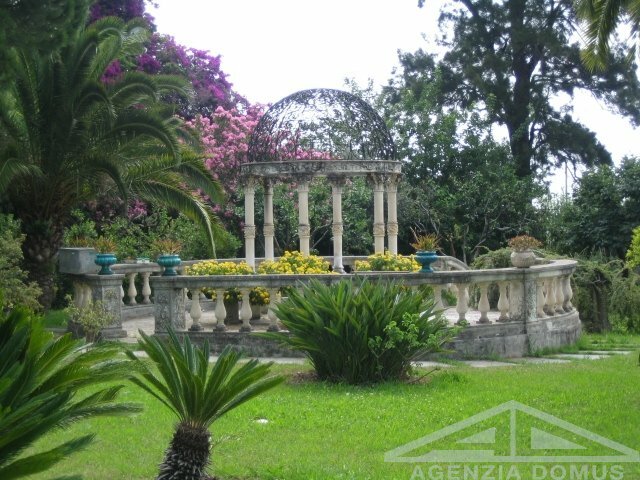 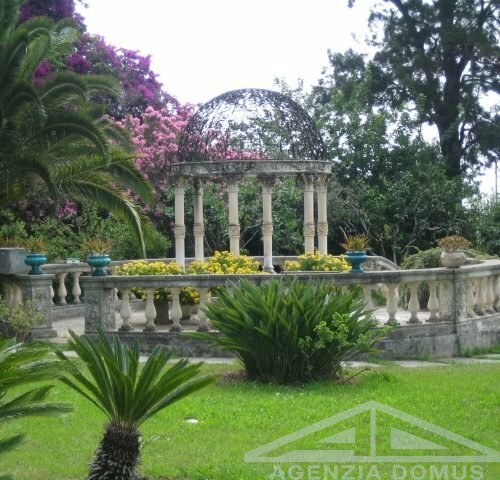 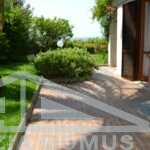 This magnificent villa in San Remo is located in the residential part with the possibility to have a boat in the marina.